Storage is the definitely the focus! This golf cart bag definitely lives up to its name and you can easily expect a high performing cart to support your clubs and other accessories throughout the game. 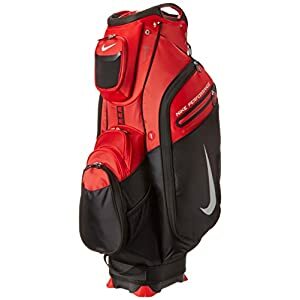 Storage and features being the core strength of this product, golfers who are interested in carrying a lot of accessories on course should opt for this bag.